Tenement Trail is an annual live music festival that brings over 50 musical talents to the centre of Glasgow. With not a muddy field in sight, the one-day festival takes place across ten venues in Glasgow city centre including The Garage, King Tuts Wah Wah Hut, Broadcast and more. Tenement Trail 2018 takes place on Sat 29 Sep and attendees can expect over 12 hours of quality music throughout the day. 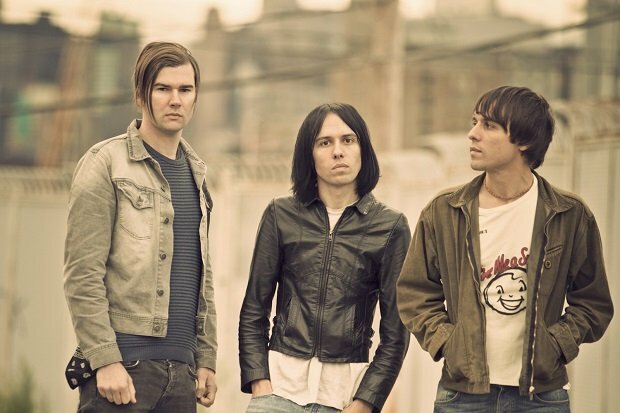 This year's big headline act comes from West Yorkshire indie rockers The Cribs, and Tenement Trail have revealed the long-awaited news of the remaining acts that will be make up the bill. New acts joining the lineup include: Annie Booth, Big Society, BILK, BLOXX, Devon, FRANKY'S EVIL PARTY, Gallus, Holy Esque, HOME$LICE, Honeyvale, Kitty, Lauran Hibberd, Lazy Angel, Lizzie Reid, LOVE SICK, Mark Sharp & The Bicycle Thieves, The Murder Capital, Nasari and more. Tenement Trail takes place on Sat 29 Sep across ten Glasgow venues.